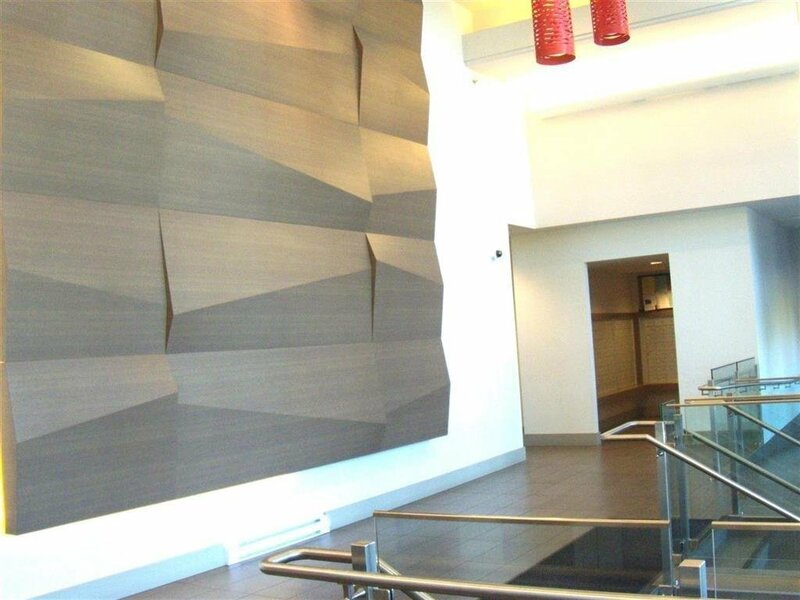 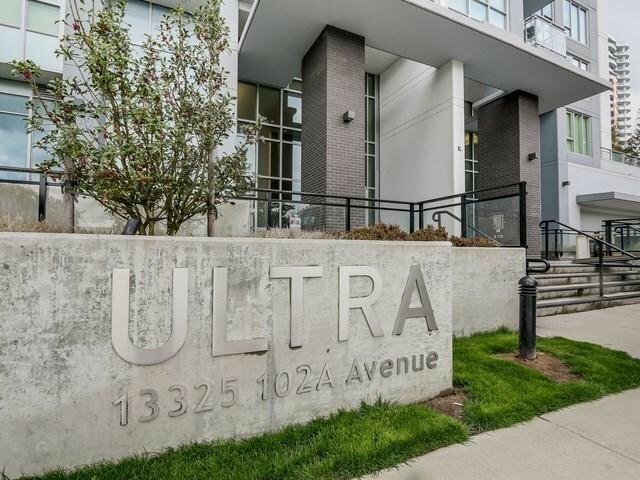 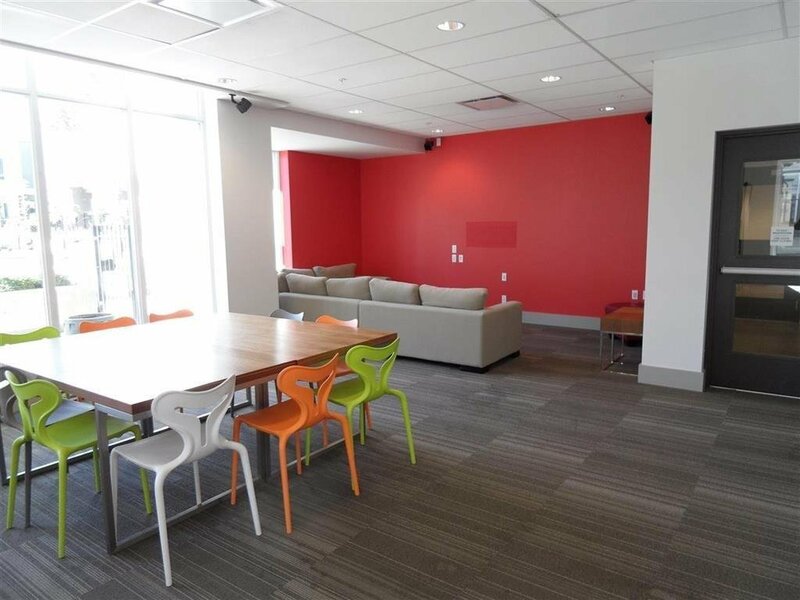 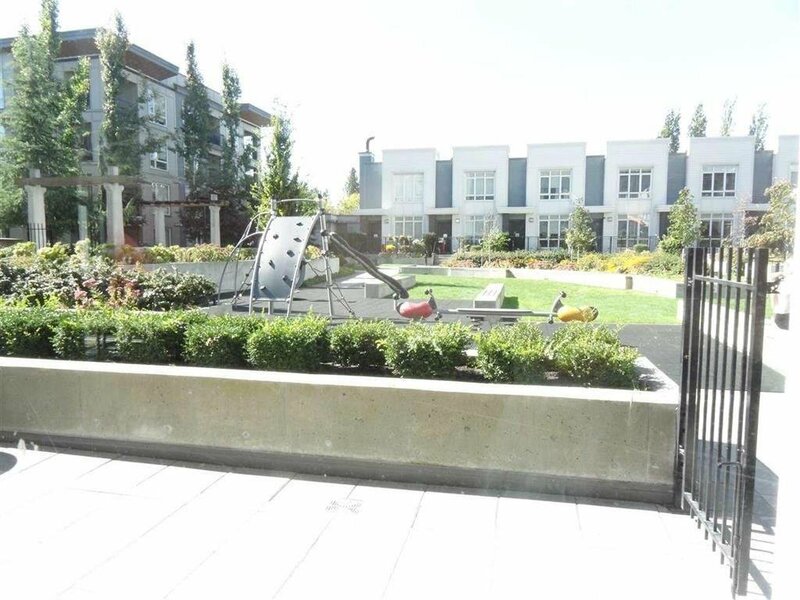 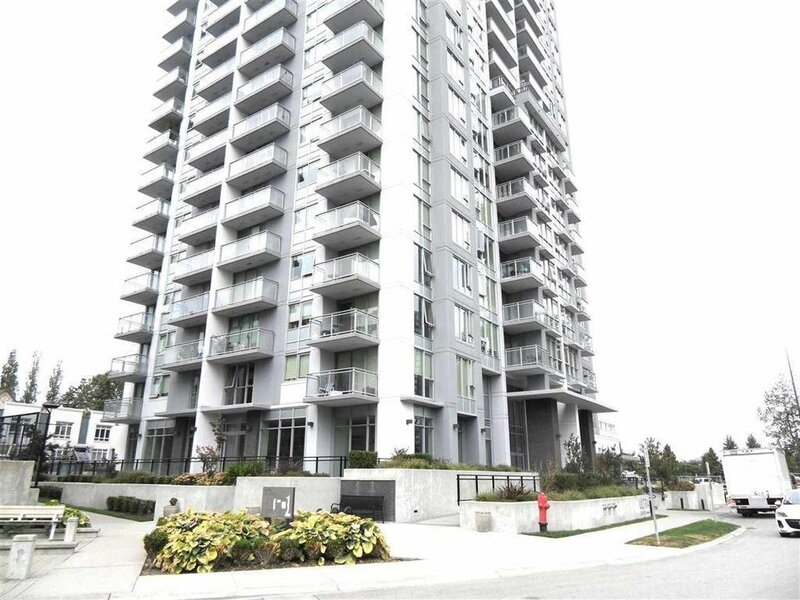 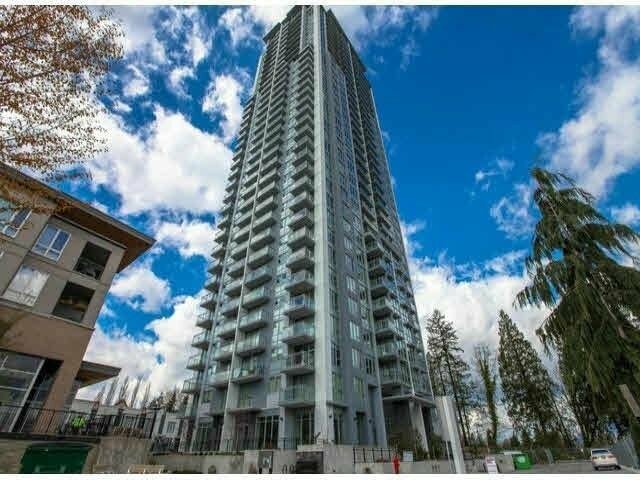 Spectacular north shore mountain views await you in this well maintained hi-rise building, right in the heart of one of the fastest growing cities in Canada, Surrey city centre. 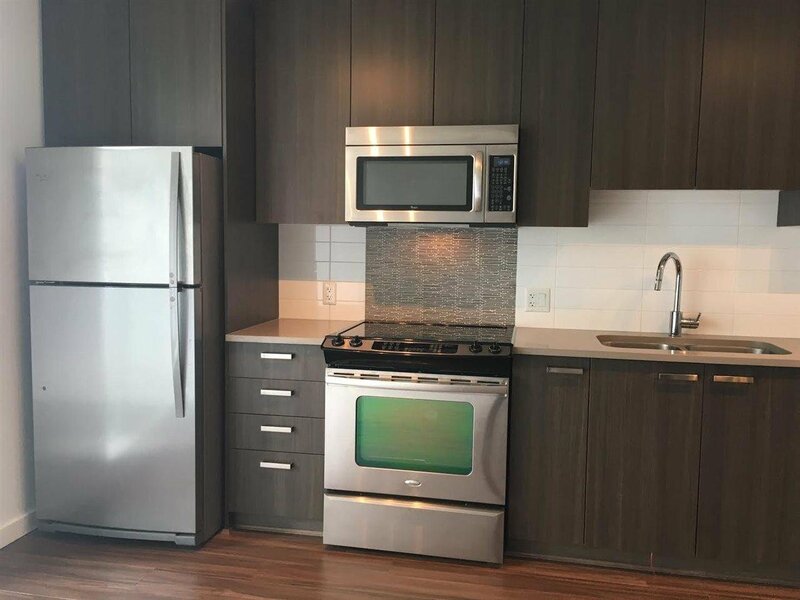 Only minutes walk to SFU, Skytrain, Central City Mall, T&T market, future home of Marriot International Hotel, LRT, RCMP E Division HQ, CRA, Fraser Health, Holland Park, New library and city hall and so much more. 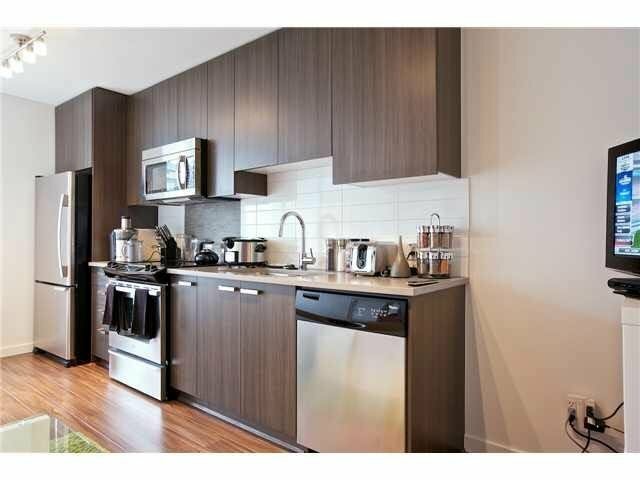 This bachelor unit features quartz counter-tops, stainless steel appliances and private balcony. 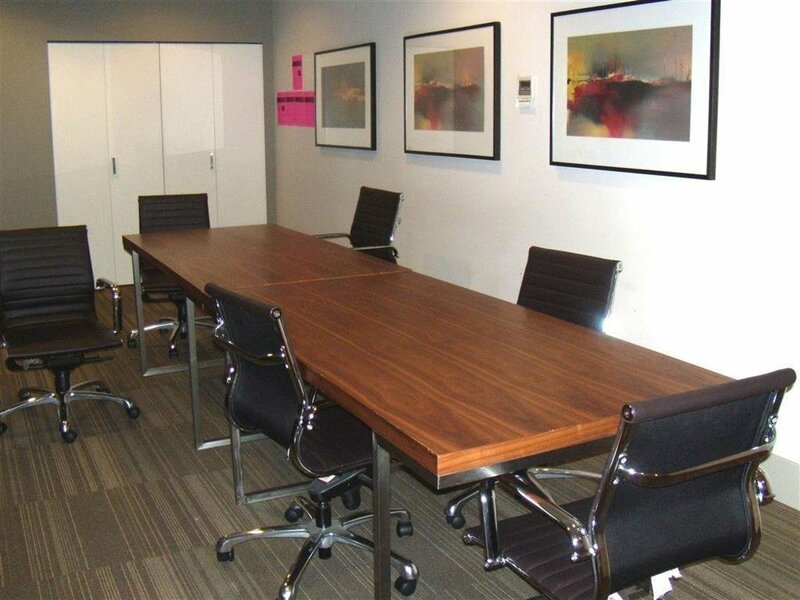 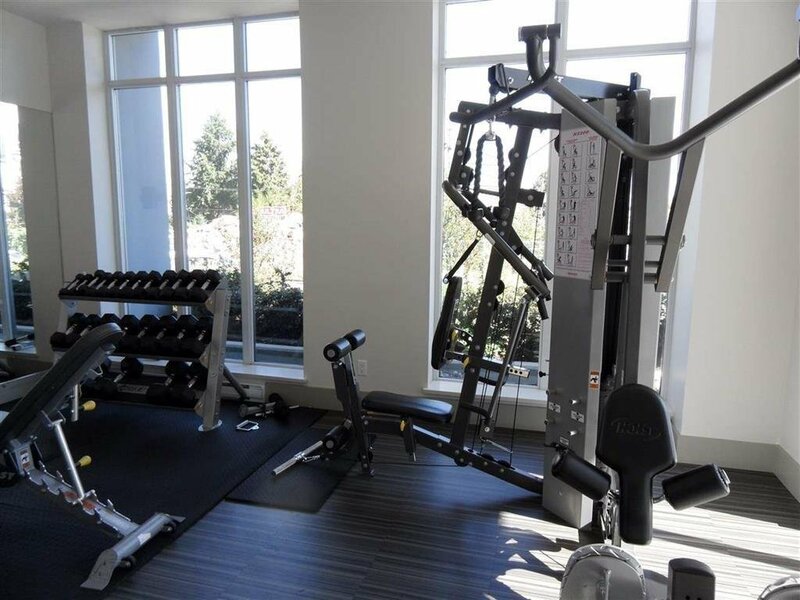 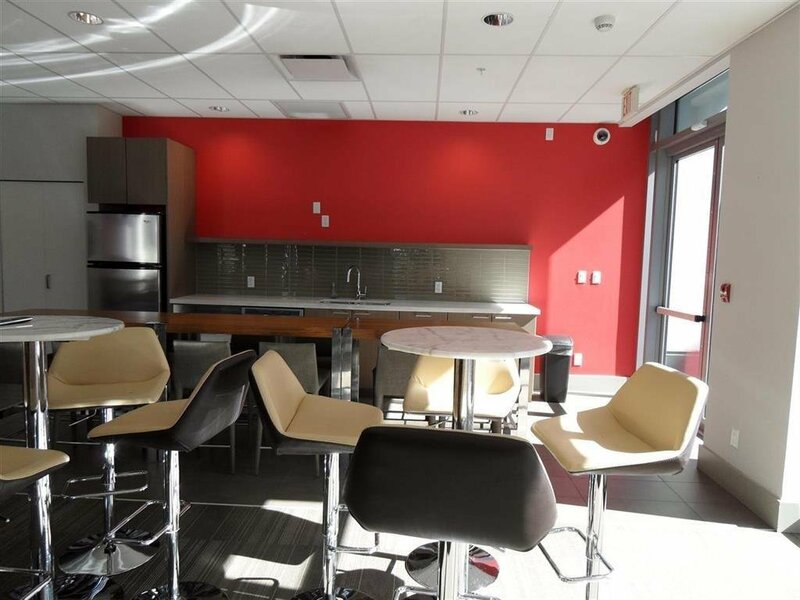 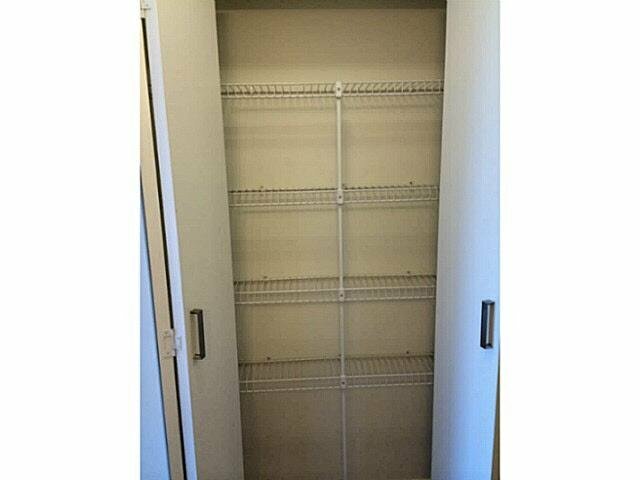 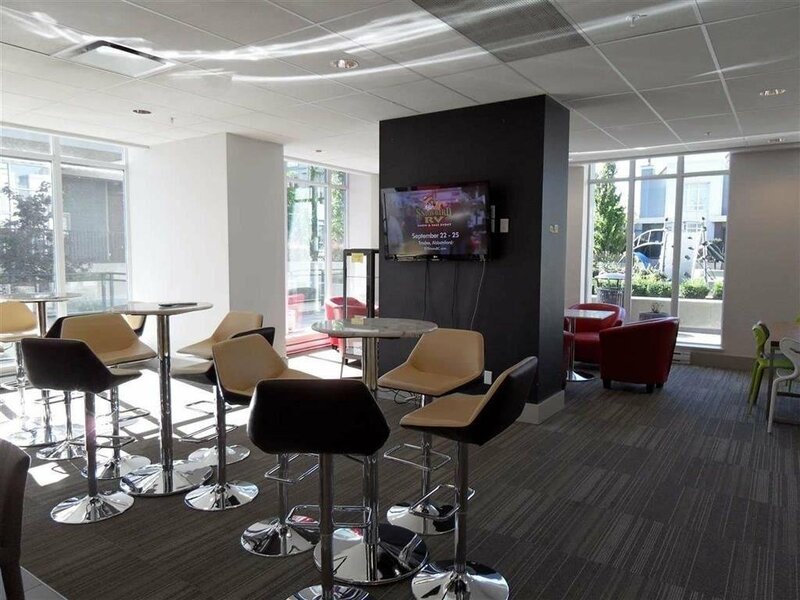 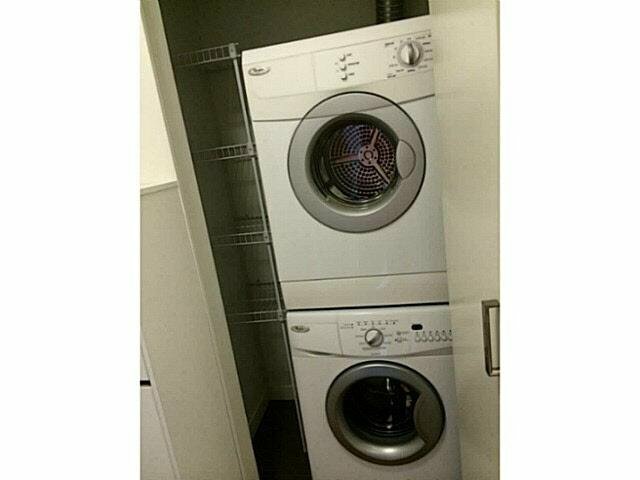 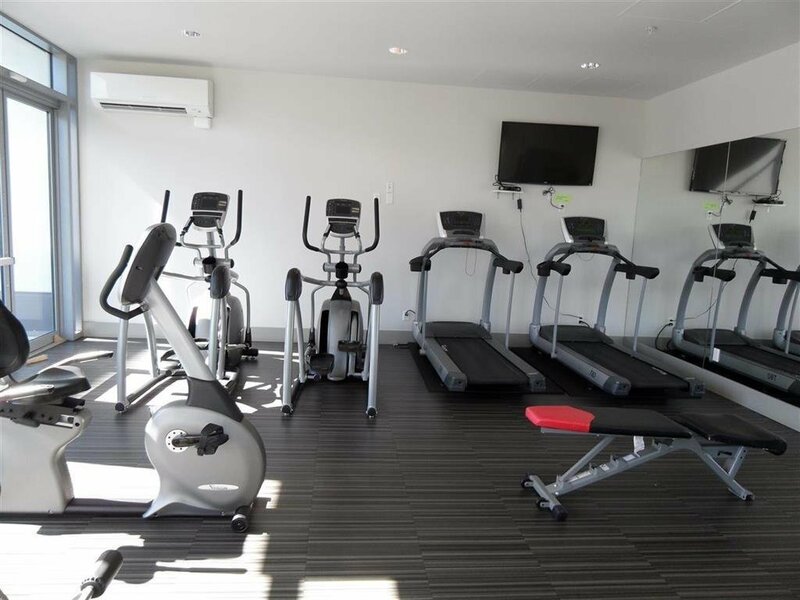 Amenities include gym, party room, meeting room, great location for investment.